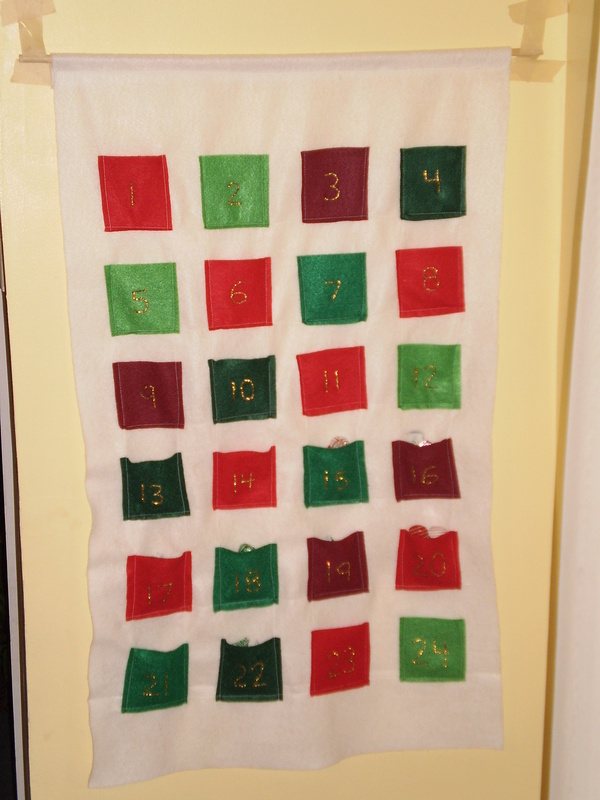 I decided to sew a quick Advent calendar earlier in December to ration candy consumption in the house. Advent calendars have 24 pockets/doors/hooks/etc. for accessing Christmas treats (I prefer chocolate). I sewed my Advent with five colors of felt. When I was done, I looked at it and immediately thought that I should have added a 25th pocket, arranged the squares in a five-by-five grid, and assigned the colors according to a Latin square. Oh well. That is a project for another year. 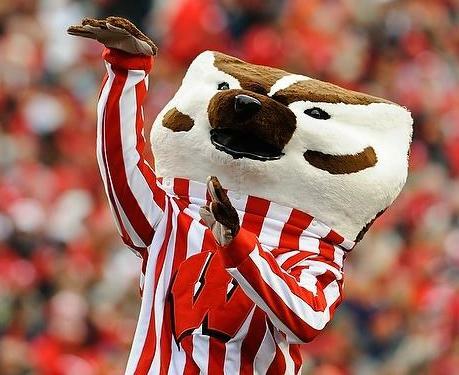 This entry was posted on Wednesday, December 22nd, 2010 at 12:54 pm	and tagged with holidays and posted in Uncategorized. You can follow any responses to this entry through the RSS 2.0 feed.